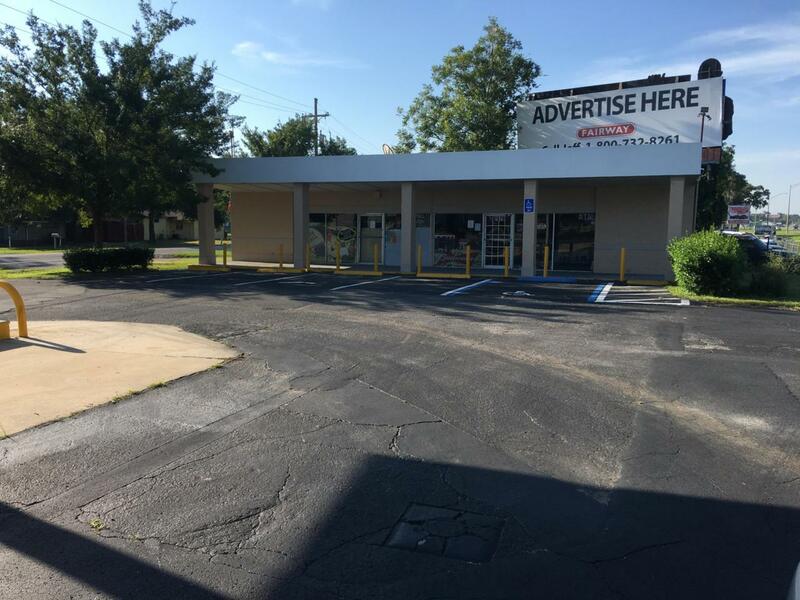 Great Real Estate Opportunity available on Busy Hwy 441! Previously used as convenient store and deli. With B4 zoning there are many possible uses including auto sales, restaurant, retail, office and more. Easy to view! Property will need renovations to meet your needs. Listing provided courtesy of Randall E Alvord of R N B Realty.